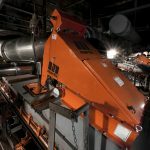 Martin Engineering has stressed the requirement to control fugitive material associated with conveyors for improved safety and productivity. The NSW Regulator points to the many risks involved in the operation of conveyors, instability or failure of tailing dams and on the roads and other vehicle operating areas at quarries. 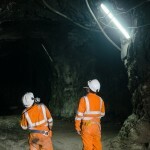 ESS has updated its EZI-GUARD safety system with a few tweaks over the past year. Jeremy Andeway tells Safe to Work about the upgrades. 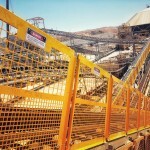 It pays for mine site staff to be safe around conveyors, a fact ESS Engineering knows too well. The company’s extensive conveyor safety training process is revealed. 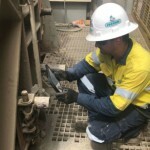 Flexco’s conveyor auditing process has been enhanced by the introduction of an app specifically designed for conducting onsite belt inspections.